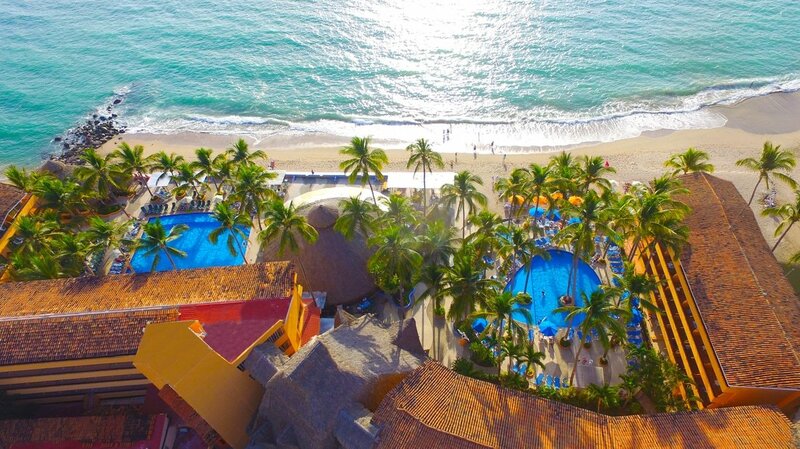 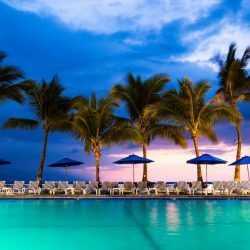 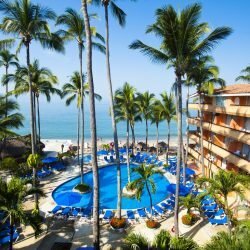 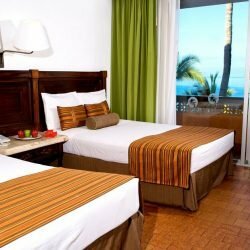 Located in the hear of beautiful Puerto Vallarta, this beachfront all inclusive resort is a great choice for Spring Breakers. 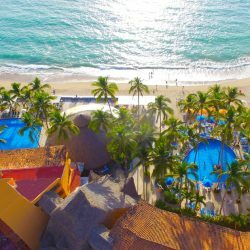 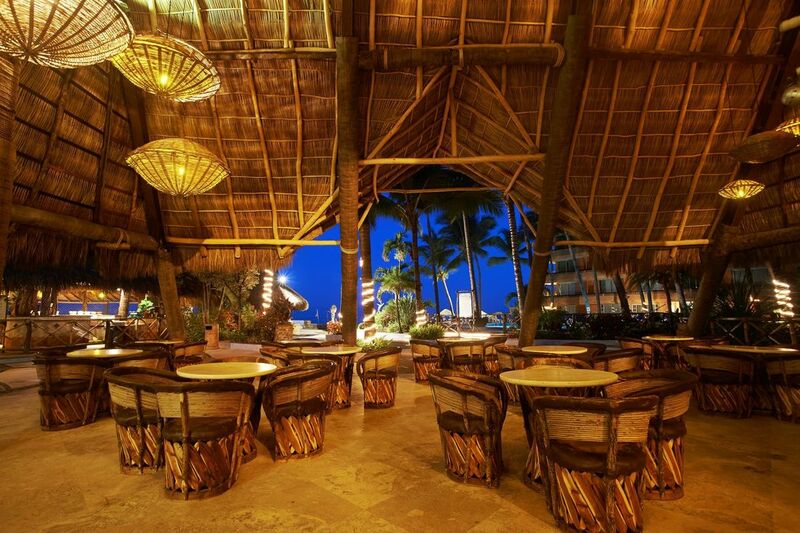 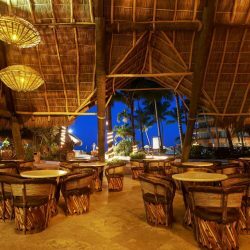 Dine at any of the 3 restaurants, drink at any of the 3 bars, take a dip in any of the 2 pools, or just chill on the gorgeous beach. 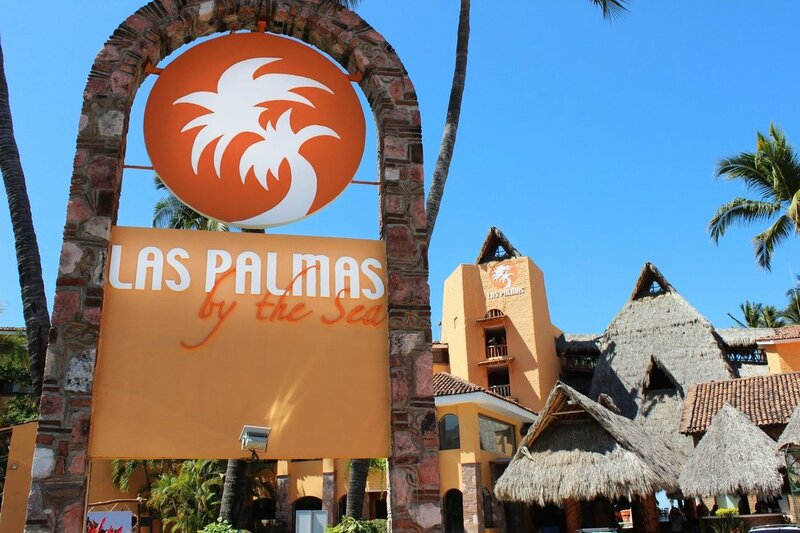 This is a Spring Break favorite every year! 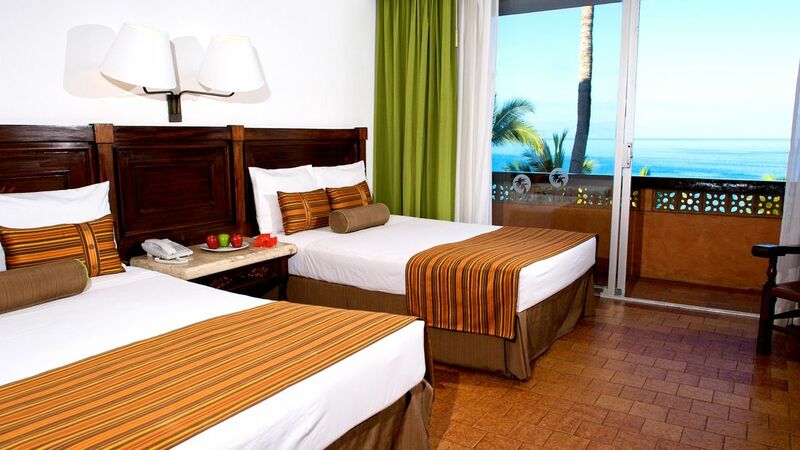 Located just 15 minutes from the airport and 5 minutes from the famous Malecon full of restaurants, boutiques, art galleries and the best nightlife in Puerto Vallarta. 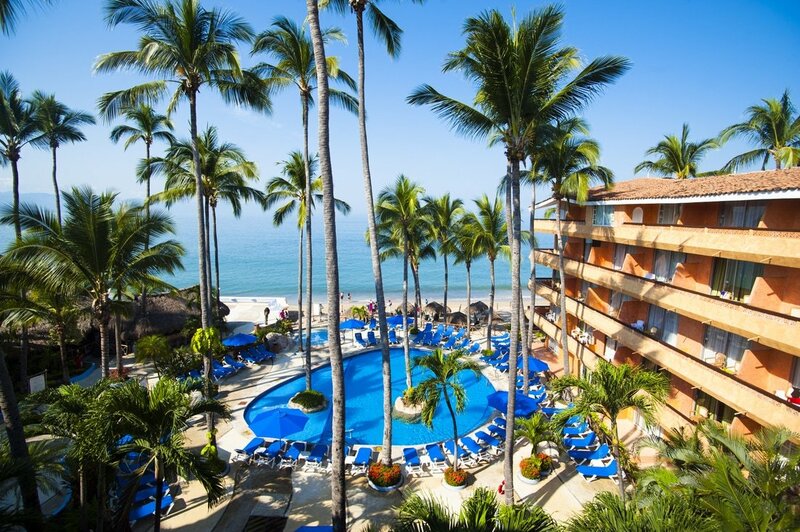 Buenaventura Grand Hotel & Spa is the ideal spot to relax and enjoy Puerto Vallarta beaches and its lovely colonial-looking downtown area. 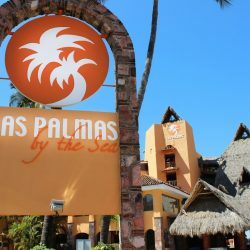 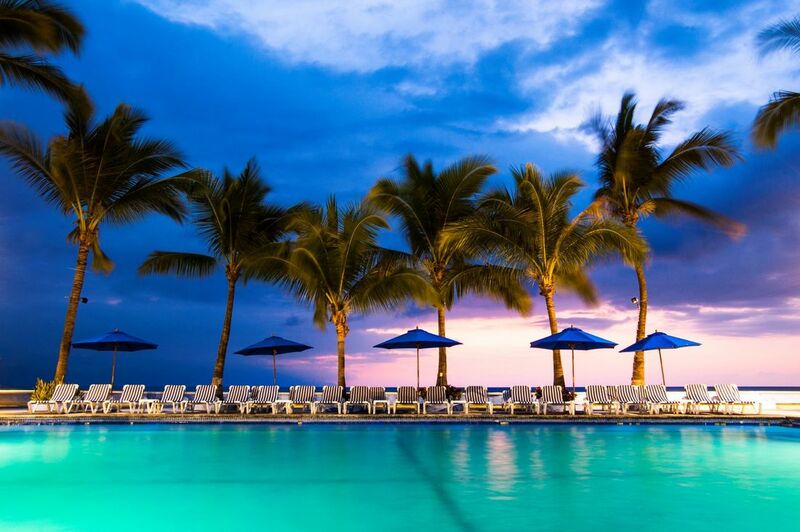 Warm and friendly service, fresh accommodations, excellent cuisine, and fun-filled activities for the entire family will make your stay an unforgettable Spring Break.